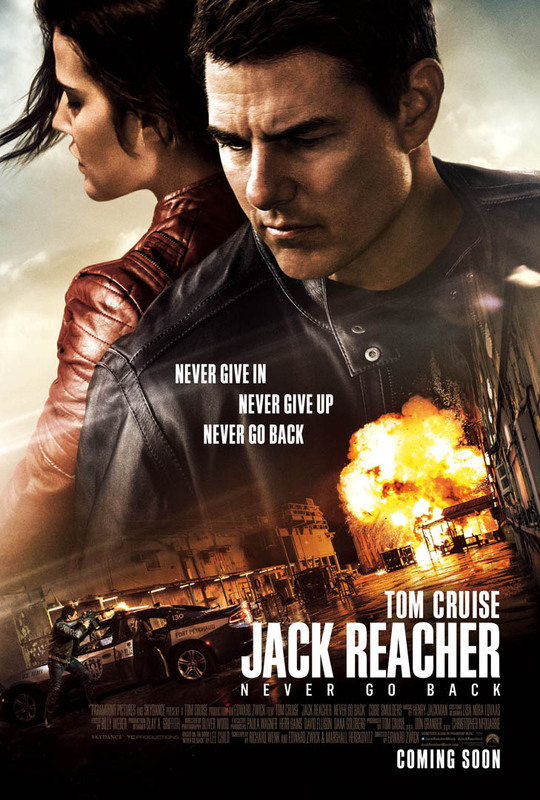 Do you want to see JACK REACHER: NEVER GO BACK before it hits theaters? Here’s your chance to download an admit-two screening pass for an advance screening on Wednesday, October 19th at 7:00PM in Salt Lake City! Seats in the theater are first come, first served so PLEASE ARRIVE EARLY! JACK REACHER: NEVER GO BACK opens everywhere on October 21st.